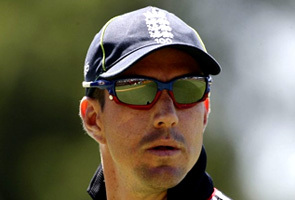 In recent years, eyewear has become an established part of the team kit in many sports. Sports eyewear has also developed as a sports fashion item and styles, colours, base curves and eye shapes have become more pronounced and adventurous. Vision in sports is crucial both for the purposes of performance and safety. This year's Tour de France provided a chilling reminder of the dangers many sports people, elite and recreational, face and highlights the need for good vision and eye protection to maximise performance when participating in sport. So whether you are a road racing cyclist, mountain biker, cricketer, golfer, mountain biker, runner or take part in any other sport, you should not underestimate the importance of all round vision and eye protection. Ensure clear vision, even in the most difficult conditions such as the rapid interplay between light and shadow, strong UV radiation, dust, insects or stones from the road. This enhances concentration and performance. The Big Optician has chosen to stock three of the world's top Sports Vision brands: Oakley; Adidas and Maui Jim.The Big Optician is Newcastle's only independent licensed dealer for prescription and non-prescription Oakley, Adidas and Maui Jim eyewear. 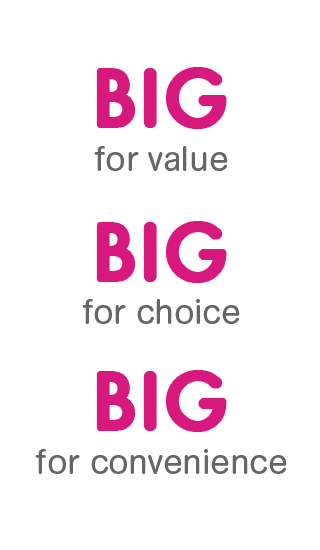 The Big Optician has a comprehensive range of Oakley, Adidas and Maui Jim available. Staff at The Big Optician are Oakley, Adidas and Maui Jim trained so we can advise you as to which product will best suit your needs, as well as custom-fit your sports sunglasses to ensure maximum comfort and excellent fit. Oakley has become one of the most sought-after brands on the planet, and world-class athletes will always inspire Oakley to seek out problems, create solutions and deliver the unexpected by erasing the line between form and function. Oakley has spent more than 3 decades fusing innovation, performance and style to earn the respect of the greatest athletes on the planet. Oakley is known world-wide as an icon of performance and a global innovator. Spring 2011 saw the introduction of Oakley's True Digital technology into its prescription eyewear range.This Oakley believes offers enhanced optics across the whole surface of a wrapped eyewear lens, widening peripheral vision and reducing distortions. Oakley prescription eyewear lenses are available in single vision and progressive (varifocal) options. Oakley prescription eyewear is manufactured in their state-of-the-art manufacturing facility in Ireland and is usually supplied to us in a matter of days. Adidas eyewear technology promises ultimate vision, optimum protection, customised fit and maximum durability as the key characteristics of their spots frames. 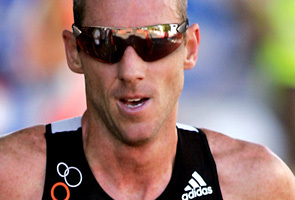 Adidas eyewear has evolved these properties and fine-tuned them to the requirements typical of the individual sports. Vision concept by Adidas optimises sports performance by providing clear undistorted vision. Protection Concept by Adidas pays heightened attention to the safety aspects - everything being geared to protect the eyes. Fit Concept by Adidas ensures perfect-fitting eyewear. Minimum weight, maximum flexibility and numerous features for individual adjustment and supreme wearing comfort. Maui Jim uses a patented colour-infused PolarisedPlus lens technology. Put on a pair of Maui Jims and instantly the glare is gone.UV that can damage your eyes is gone.The world's true colours come shining through like never before. Bolder. Richer. Crisper. With more contrast and clarity. PolarisedPlus technology from Maui Jim wipes out 99.9% of glare and blocks 100% of harmful UV. Maui Jim lenses are manufactured in the USA with 7 bonded layers providing the following properties: waterproof, oleophobic (oil repellent), anti-reflective, anti-glare, anti-scratch, polarising and with a bi-gradient mirror finish. 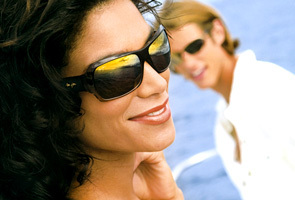 Maui Jim sunglasses are available with non prescription lenses. Maui Jim sunglasses are also available with prescription lenses with the following options: single vision; bi-focal (hidden bifocal sunglass lenses with no give-away signs) and progressive (varifocal) sunglass lenses.Your prescription Maui Jims will be custom made for you in the Maui Jim 24,000 sq/ft state-of-the art manufacturing facility in the USA.Their manufacturing process is down to such a precise science that most orders will be delivered to us within a matter of days.